Permaculture is a design science that balances community development with ecological sensitivity. Learn & discover ways to turn your living surroundings into an absolute healing edible & medicinal paradise that can feed you and your family for years to come ! In permaculture, we see these world challenges as permaculture opportunities where each one of us has the power to play our role to shift this paradigm. Throughout the regenerative permaculture design certification course, you will feel empowered to learn that you can play your part in the world to preserve a diversity of seeds, herbs, super foods and pollinator insects such as monarch butterflies and bees who are becoming endangered. 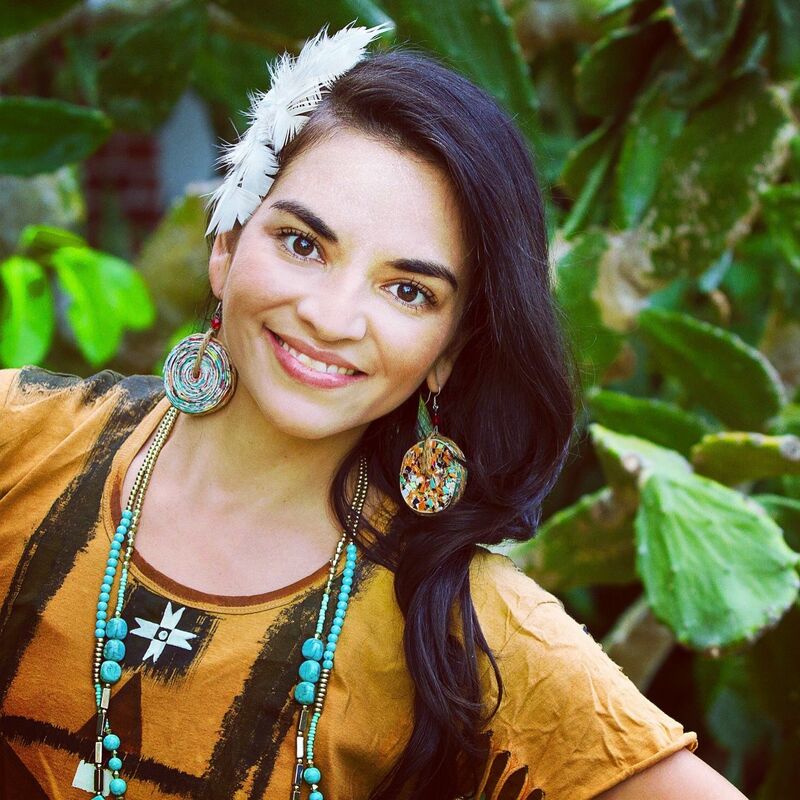 You will learn how to design a diverse garden of edible & medicinal plants that can become a healing respite and an oasis for extending healing not only to ourselves but to bees, butterflies, birds and other living ones within the web of life. Ethical based approaches to creating thriving, bio-diverse environments for people, place and planet. You will learn about permaculture ethics, principles, observation, patterns, zones, sectors, micro-climates, site assessment and analysis, mapping and presenting. In addition multiple strategies for creating landscape and habitat design that enhances the long-term resilience, beauty, and quality of ecosystems. 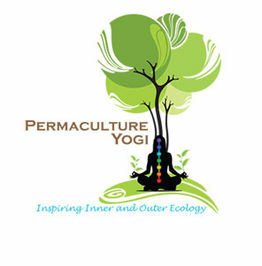 Upon completion of this two week intensive you will gain your Permaculture Design Certificate. GET STARTED & GET ON THE LIST FOR THIS COURSE!